Blood pressure rises with each heartbeat and falls as your heart relaxes. The normal blood pressure should be less than 120/80 mm Hg. An increase or decrease on either end can cause various problems. 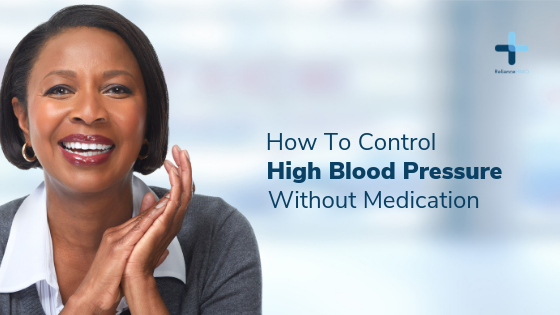 Here are some of the natural ways to control your blood pressure.